The Pennsylvania State University Press, University Park, Pennsylvania (2017). 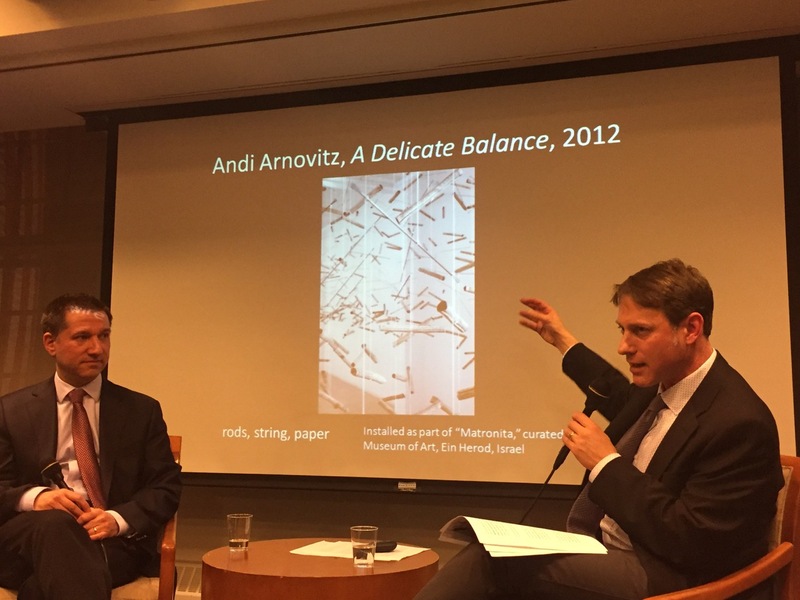 Jewish Art Salon’s founding member Richard McBee’s excellent review of Jewish Art Salon’s advisor Ben Schachter’s new book was published in the Times of Israel Blog February 19th, 2018. “Ben Schachter declared on February 8 at the Yeshiva University Museum a manifesto for a new critical language of Jewish visual culture: “By sharing a common TEXT, contemporary Jewish Art has become the most radical art being created today!” While that statement obviously needs a lot of unpacking, it nonetheless adds to a dramatic trend in serious thinking about Jewish visual culture as this century unfolds. Simply put, momentous changes are brewing. 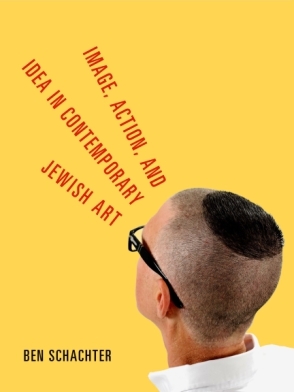 Schachter’s new book, “Image, Action, and Idea in Contemporary Jewish Art”, discussed recently at YUM, proclaims that the analysis of Jewish Art needs to “move from image to action” as the model of critical discourse. 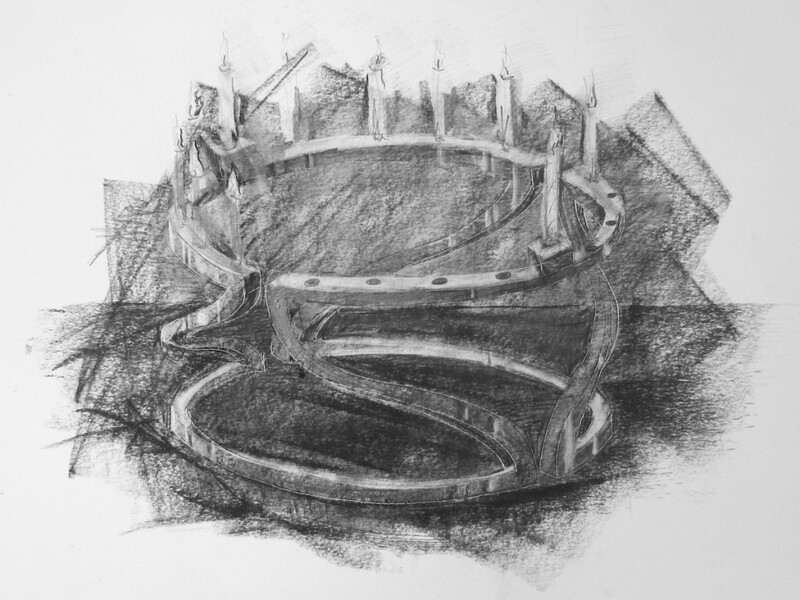 He posits that formally Jewish artists were overly concerned with overcoming the strictures of the Second Commandment, inevitably basing their image making and critical appraisals on avoiding or negating forbidden idolatry imbedded in the graven image. Schachter discussing his book at the YU Museum.